From the most recent importation of new clones and varieties to Australia via the Chalmers family. 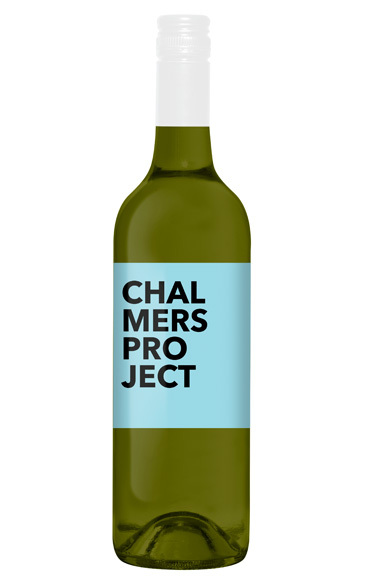 Chalmers imported two clones of Pecorino one of the trendiest wines in Italy right now, hailing from tone of Italy’s lower profile wine regions, Marche. In this first vintage Chalmers made one wine from each clone, the wines are identified by their clone numbers. These two individual clonal wines are the first Pecorino wines ever to be made in Australia.